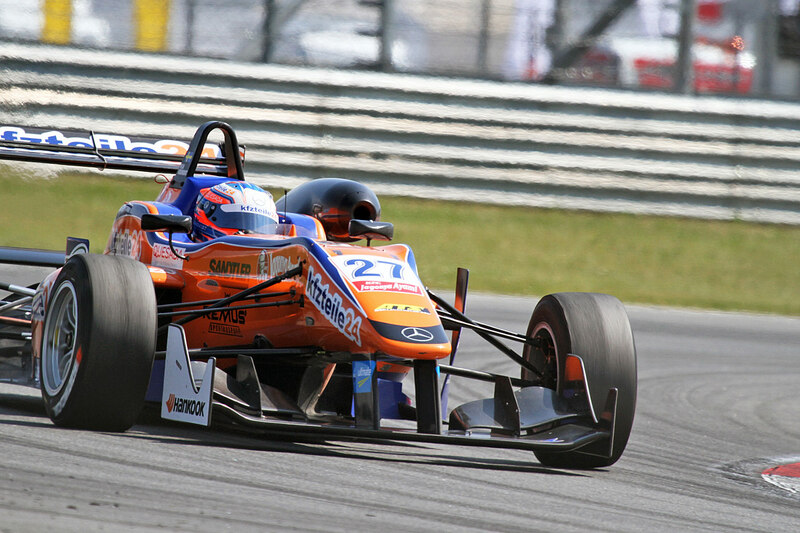 Felix finished eighth in the opening FIA Formula 3 European Championship race of the weekend at Moscow Raceway, in an event that saw Mücke Motorsport trial an alternative set-up amid continued attempts at unlocking performance ahead of this afternoon’s second qualifying showdown. After qualifying a lowly 11th yesterday, Felix and the team agreed that radical changes were needed ahead of the race and duly completed a host of set-up alterations. 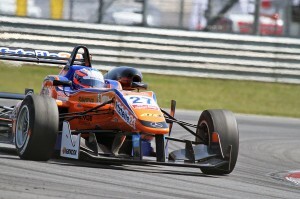 Felix, eventually promoted to tenth on the grid following a penalty that demoted Jake Dennis, got a good start and powered past Félix Serrallés and Jules Szymkowiak to take eighth early on. He quickly edged onto the gearbox of Nicholas Latifi, but with overtaking proving near-impossible to conduct around the twisty circuit, Felix’s progress was halted and he could do little to upset the Canadian Prema Powerteam man despite being visibly quicker. As it was, Felix followed Latifi home to finish eighth, while Esteban Ocon demonstrated the importance of a strong qualifying performance by converting pole position into victory, holding off Jordan King’s Carlin machine. Qualifying 2, which sets up the grid for the second and third races of the weekend, is scheduled to take place at 17.40 local time this evening.